The Irish tourism body is to focus on China, as a record 26 Irish tourism companies will travel there next month. It is part of Tourism Ireland's 2019 sales mission across four major cities. The event, which runs from May 6th to 10th, will target top Chinese travel agents and tour operators, through a programme of workshops and networking events in the cities of Guangzhou, Chengdu, Shanghai and Beijing. Niall Gibbons, CEO of Tourism Ireland, said: "Our annual sales mission is a key element of our promotional programme in China - providing our tourism partners from Ireland with a platform to inform and influence the Chinese travel trade on all that the island of Ireland has to offer and, importantly, encouraging them to include Ireland in their brochures and programmes. "China is an important emerging travel market and one that Tourism Ireland is committed to growing over the coming years.  "In 2018, we welcomed an estimated 100,000 Chinese visitors to the island of Ireland. "The introduction of direct flights to Dublin is a major game-changer and offers a real opportunity for us to grow this emerging travel market over the coming years." Tourism Ireland will use the sales mission to highlight ease of access from China to Ireland, with direct flights to Dublin from Beijing, Shenzhen and Hong Kong. The organisation is also highlighting the British-Irish Visa Scheme, which allows Chinese travellers to visit both Ireland and the UK on a single visa of either country. 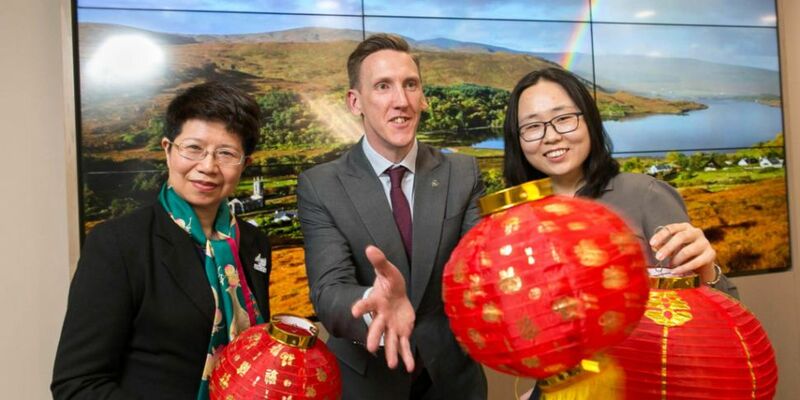 Tourism Ireland has said travel agents continue to play an important role in China, with travellers preferring to use a travel agent for a number of reasons - including convenience, language barriers, visa preparation and knowledge gaps. The objective of the mission is to engage with Chinese travel professionals who are already selling Ireland, or who have strong potential to, and to encourage them to extend their offering - or to include Ireland for the first time.